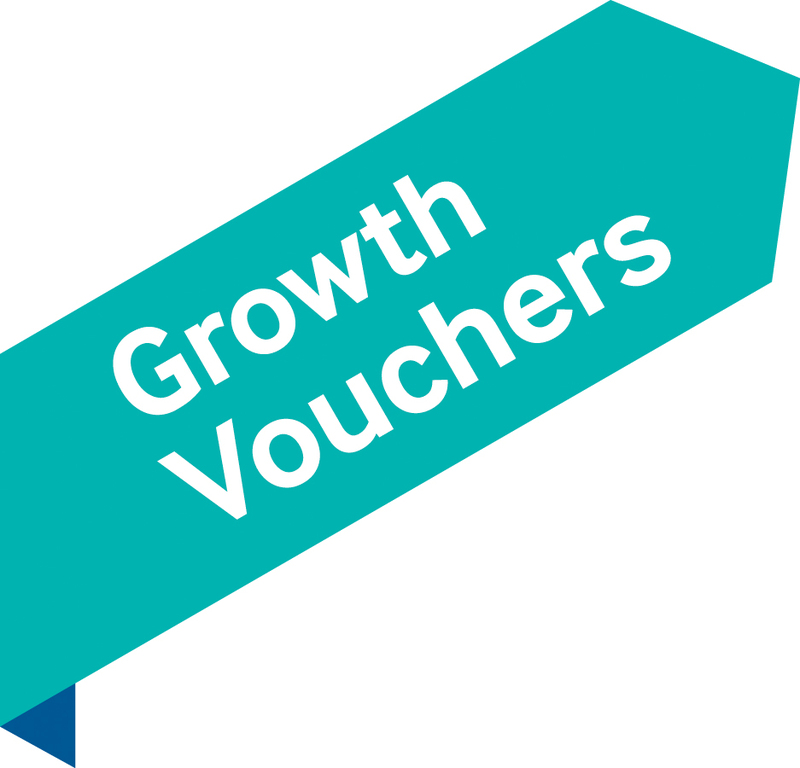 The Growth Vouchers programme offers up to £2,000 towards the cost of strategic business advice through approved Growth Voucher advisers. David Parrish is an approved Growth Voucher adviser through his company T-Shirts and Suits Ltd.
As a Growth Voucher advisor, he specialises in helping creative and digital businesses to grow using his expertise in strategic marketing and professional experience of leadership and management. See more information on this website about David’s work in business growth, marketing and leadership and management. David is an experienced and qualified marketing expert. He has several professional accreditations including Fellowship of the Chartered Institute of Marketing (FCIM) and he is a CIM ‘Chartered Marketer’. He is also a specialist in Leadership and Management. 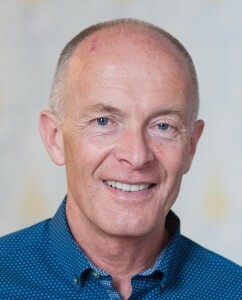 David is a Fellow of the Institute of Leadership and Management (FInstLM). Testimonials and video with comments from David’s clients in design, media and technology businesses describe how he has helped them to grow and become even more successful. He is also the author of the strategic marketing book for creative industries businesses: Chase One Rabbit: Strategic Marketing for Business Success. 63 Tips, Techniques and Tales for Creative Entrepreneurs. David brings international experience of business growth and marketing to his Growth Voucher clients in the UK, having worked in more than 30 countries around the world, advising clients and learning which marketing strategies and techniques work most effectively. If you already have a Growth Voucher, contact David through his offices in London, Liverpool or Manchester for enquiries about his services as a Growth Voucher advisor. 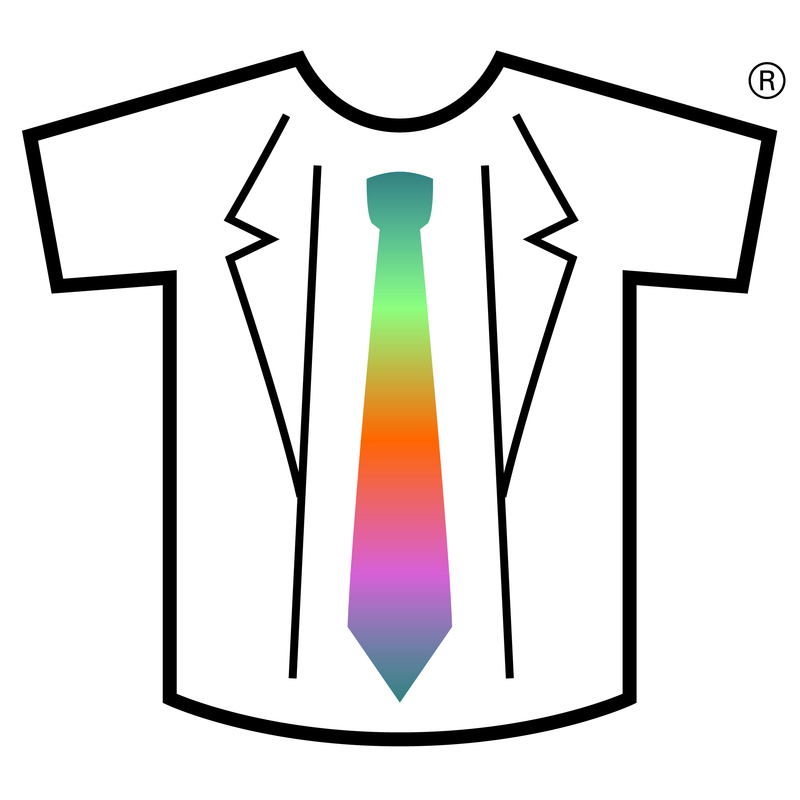 (Select either ‘Marketing and Customer Service’ or ‘Leadership and Management’ then use keywords “David Parrish” to find T-Shirts and Suits Ltd to engage David Parrish as your Growth Voucher consultant.) His company T-Shirts and Suits Ltd is a registered Growth Adviser supplier on the Advisers Marketplace. As a Growth Voucher adviser, David can help your business to become even more successful by working with you to devise a growth strategy that fits with your ambitions, values and your own unique definition of success. David Parrish is a specialist in business growth, strategic marketing and leadership and management working internationally with design, media and technology businesses in the creative, digital and cultural sector. He works internationally and his company has UK offices in London, Manchester and Liverpool. David has direct experience of starting up, managing, growing and leading businesses in the creative industries, incluidng international growth. More recently, he has 15+ years of working as an adviser, consultant, coach, mentor and trainer in the UK and more than 30 countries around the world. As well as direct entrepreneurial experience and a wealth of knowledge acquired from working with successful creative businesses, David has a range of professional accreditations including membership of the Chartered Institute of Marketing (MCIM) and he is a CIM ‘Chartered Marketer’. David is the author of two books: ‘T-Shirts and Suits: A Guide to the Business of Creativity’ and ‘Chase One Rabbit: Strategic Marketing for Business Success’. His approach to empowering creative entrepreneurs is all about combining creative passion with smart business thinking: “T-Shirts and Suits”. Advice in this area aims to help businesses develop effective marketing strategies, and to ensure that they provide the right product/service at the right price, in the right place, at the right time. The advice could be used for market research, targeting existing and potential customers, using social media to extend your reach into new markets , developing pricing strategies and closing sales. Advice in this area aims to help business owners develop their strategy and vision, and how to build and improve the leadership and management potential of themselves and their team. The advice could be used for assessing capabilities, identifying management development needs, improving management practices, reviewing business strategy, planning for the future and managing change. Advice on developing the vision and mission of the business, how to communicate it and ensure it engages employees as the business changes and grows. Advice in this area aims to ensure that you have the right people with the right skills to help your business grow. It may focus on how to hire, train and manage staff while ensuring that your business complies with employment law and regulations. The advice could be used for undertaking a skills audit, workforce planning, setting up performance management systems and rewards, and identifying the appropriate organisational structures and processes to support the needs of your business. Advice on setting out roles and responsibilities/designing jobs.